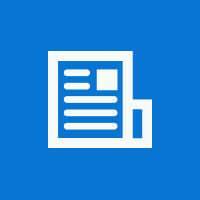 Pest Control Glasgow. 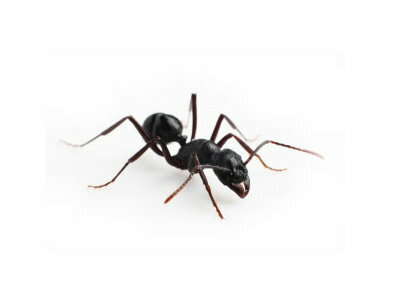 Pest Solutions are a market leader in the Pest Control industry. Providing a full range of Pest Control, Pest Bird Control and Hygiene Services our highly trained BPCA certified service teams are here to help. 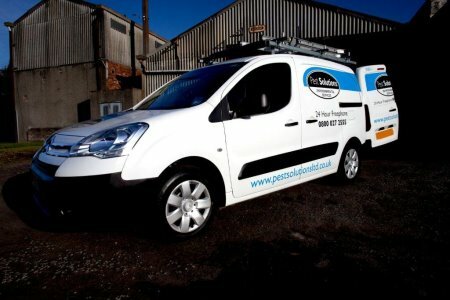 At Pest Solutions our experienced team are here round the clock to help solve your Pest Control and Pest Bird Control issues. With our head office in Glasgow and local branch coverage in Edinburgh, Aberdeen and throughout the UK we have highly qualified technicians and support staff ready to respond quickly and discretely to reclaim you home or business from unwanted Pest Species. Our highly skilled team of Pest Control Technicians, Field Biologists, Pest Bird Specialists, Surveyors and Support Staff are here 24 hours a day; 365 days a year to deliver quality Pest Control Solutions to meet your needs. Thanks to Robert from Pest Solutions for doing a great job in our home when we had mice recently. His advice was very reassuring which helped with my fears. Then he quickly had the issue under control before sealing some gaps to make sure the don't come back. Highly recommended and very professional. We provide a complete range of Pest Control, Pest Prevention and Pest Bird Control services for both domestic and commercial environments. 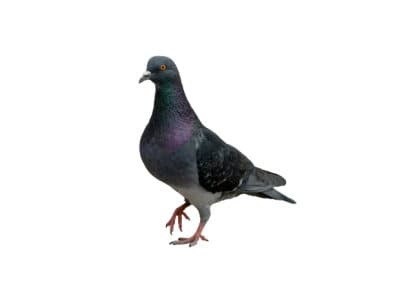 Our team of Pest Bird Control Specialists are here to deliver the most effective solutions to deter and control bird species that are causing issues on buildings and structures. From Bird Netting and Bird Spikes to more specific Pest Bird Deterrents we can tailor the right system to meet your individual needs. We also provide a full range of Hygiene Services including Bird Fouling Removal. 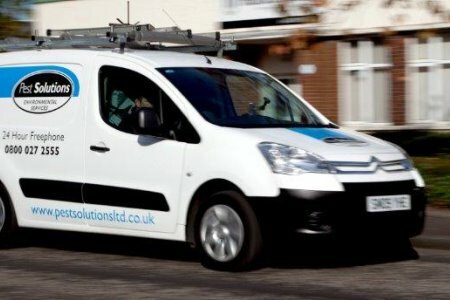 Pest Control Glasgow. A Scottish Pest Control company founded in Glasgow, with local branches throughout the UK in Edinburgh, Aberdeen, Manchester, Birmingham, London our team of Pest Control professionals are able to help you promptly get rid of that pest issue today. Pest Solutions Glasgow branch are here to help with all of your Pest Control needs. Located in the city of Glasgow and servicing all of the central belt of Scotland and the West we provide a rapid, discrete and cost effective pest control service. From this local branch we cover Glasgow, Lanarkshire, Renfrewshire, Dunbartonshire, Falkirk, Stirlingshire, Ayrshire and Inverclyde. Effective Pest Prevention starts with education and our highly trained team will also give proactive advice about any measures you can take to protect your home or business against unwanted pests in the future. You can select Pest Solutions with confidence because we are a full BPCA member company and all of our service team are fully trained to the highest industry standards to ensure that you receive professional advice and service. Pest Control in Glasgow. 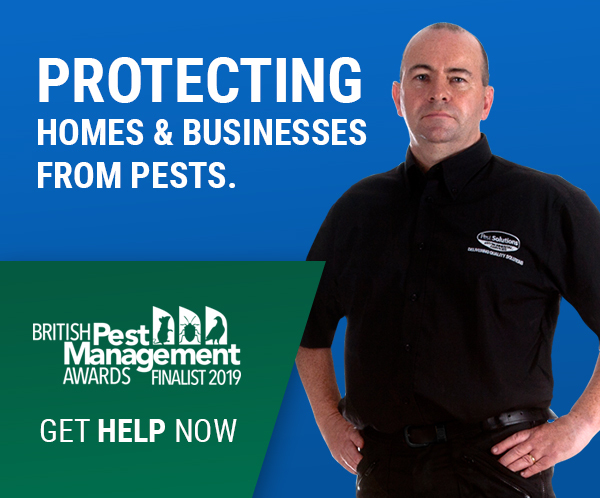 A Scottish Pest Control company founded in Glasgow, with local branches throughout the UK in Edinburgh, Aberdeen, Manchester, Birmingham, London our team of Pest Control professionals are able to help you promptly get rid of that pest issue today. Our Edinburgh Pest Solutions team are waiting to assist you with any Pest Control needs. 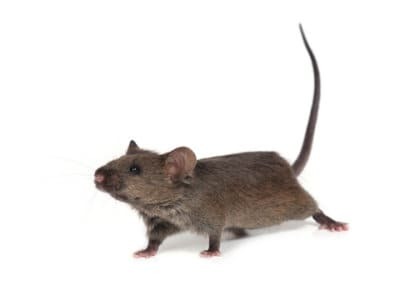 Situated within Scotland’s capital, Edinburgh, and servicing all of the East of Scotland we deliver a speedy, discrete and affordable range of pest control services. This local branch covers all of Edinburgh, Midlothian, East Lothian, West Lothian, Fife & Perthshire. 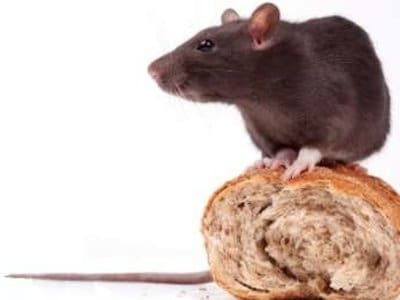 Choose Pest Solutions with complete trust because we are active members of the BPCA and our personell are trained fully to the highest standards in the industry to make sure we deliver the most professional service and advice. Pest Control in Edinburgh. A Scottish Pest Prevention firm with 22 locations throughout the UK in Edinburgh, Aberdeen, Manchester, Birmingham, London our profesional Pest Control experts are here to respond promptly to get rid of that pest issue today.